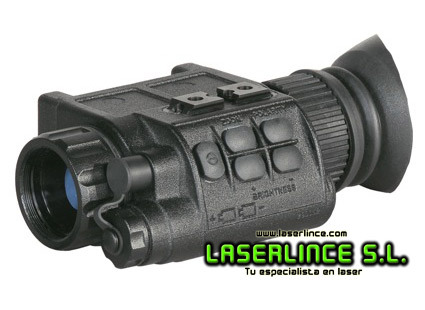 The monocular ATN Otis-17 is a compact viewer that allows thermal and monocular vision and mounted weapon. Use thermal imaging using uncooled microbolometer (unlike other types of infrared sensing equipment, requires no refrigeration), with electronic DSP is a compact and lightweight. The vision of OTIS17 ATN offers excellent image quality in conditions of total darkness, fog, smoke and other bad weather that prevented clear vision. 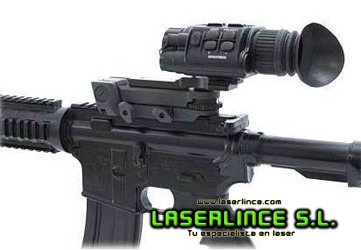 This product is ideal for border patrol officers, the shooting sports enthusiasts, private security and special police operations. Included and optional accessories provide versatility to monocular ATN. 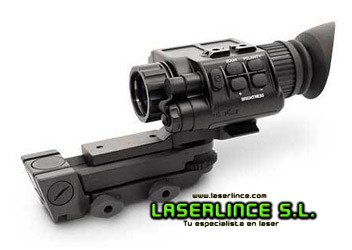 Can be mounted on a head mount or helmet can also be used connected to another to get a monocular binocular etc. 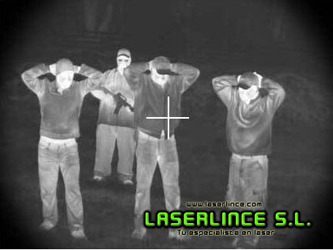 The military display ATN OTIS-17 is a monocular performance, compact size, comfortable to use and its efficiency makes it a perfect device for capturing thermal images.